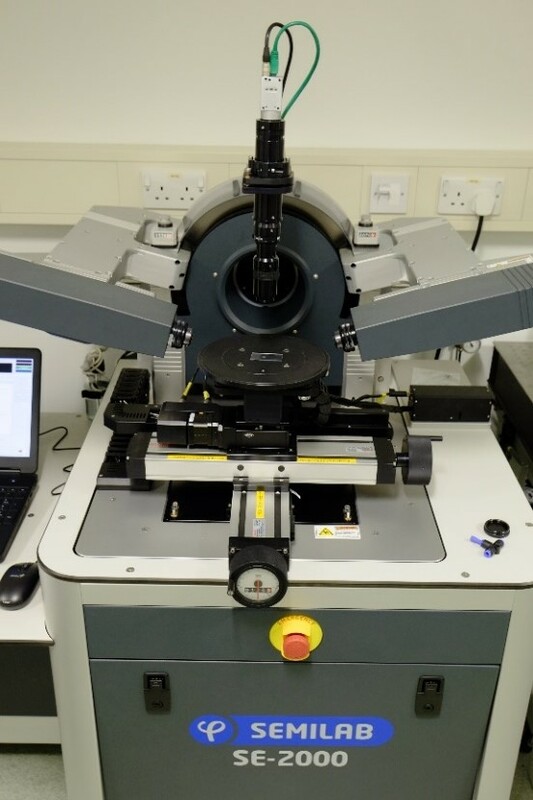 Uses elliptically polarised light to determine the refractive index and thickness of thin films following interaction with the material. Interactions result in changes in the polarised state which can be used to calculate refractive index/film thicknesses. 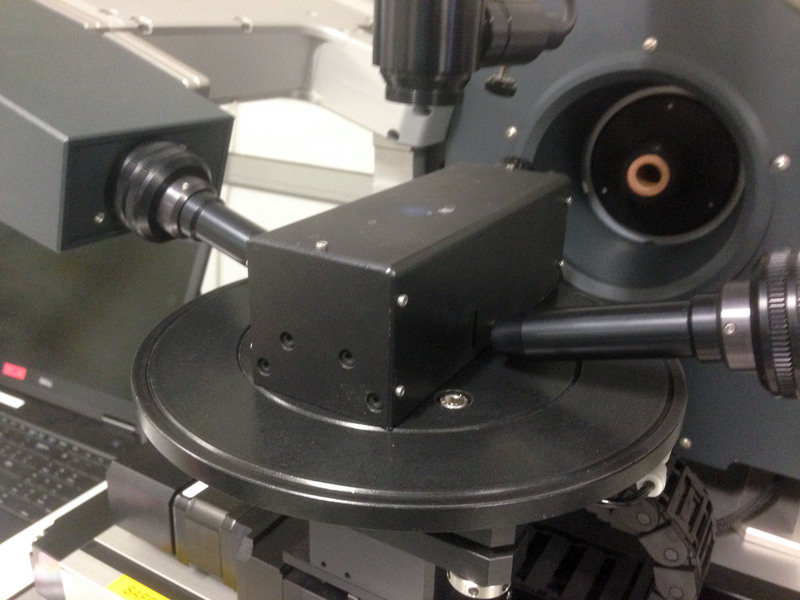 We are one of the few labs worldwide with a porosimetry module which allows to determine pore size and porosity in thin films by capillary condensation. We also have a liquid cell with integrated QCM for adsorption experiments.